 Welcome to Grand Summit Golf & Country Club! This 18-Hole Championship Course is player friendly and brings excitement and rewards to players of all ages and ability levels. Residents enjoy a complimentary affiliate membership including half price green fees at guest rate (cart and range fees will apply) no initiation fee, no monthly dues. Value-packed memberships are available for non-residents and include full access privileges for year-round golf and all other club amenities.